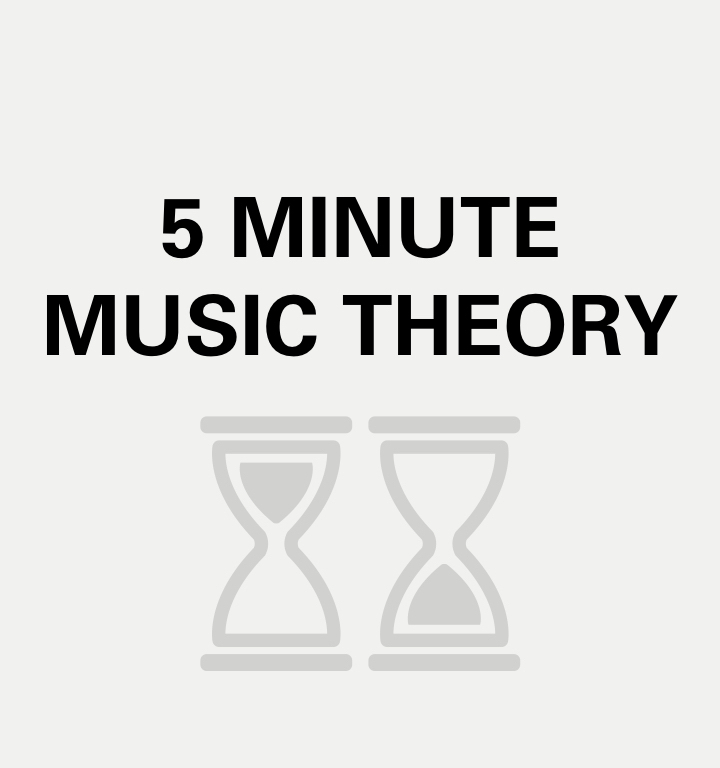 There are important concepts that every musician needs to know. 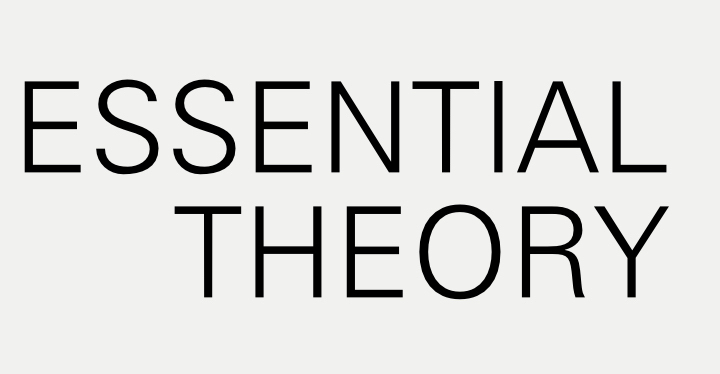 We are taking these core concepts and building a library of Essential Theory starting with a 5 minute overview video series. These shorts will hit all the important topics in a fun, easy to remember manner. Our first in the series tackles everything from knowing the notes on the piano to spelling all 12 major scales using the circle of fourths (and memorizing it once and for all!). More videos are in the works, so check back soon! If you want to build on your new knowledge check out these resources! see you in the shed!